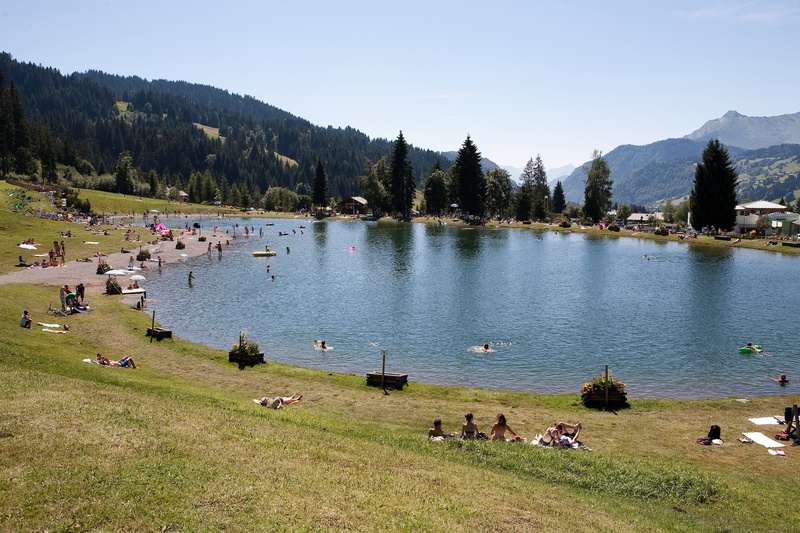 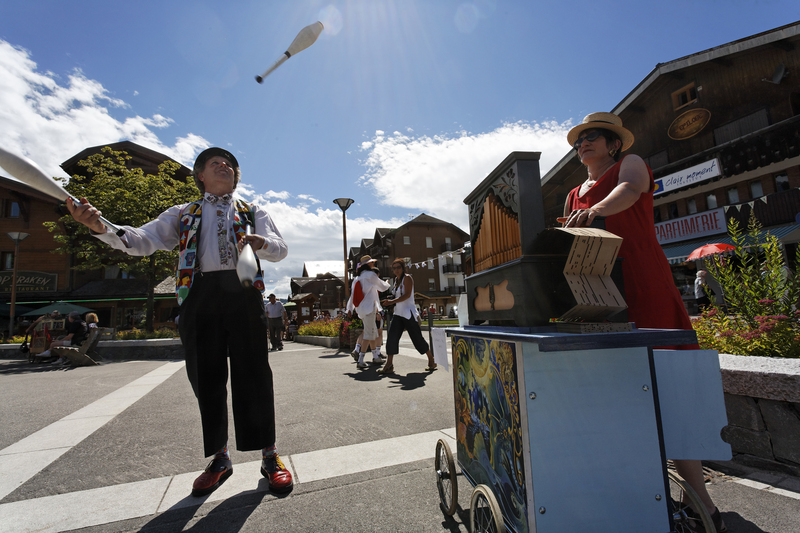 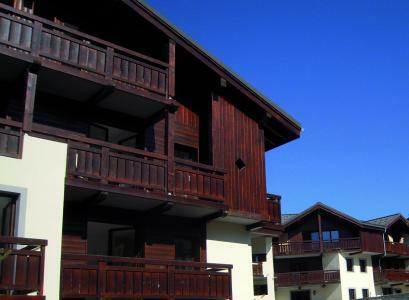 The family friendly resort of Gets, Haute Savoie is situated at an altitude of 1172m. 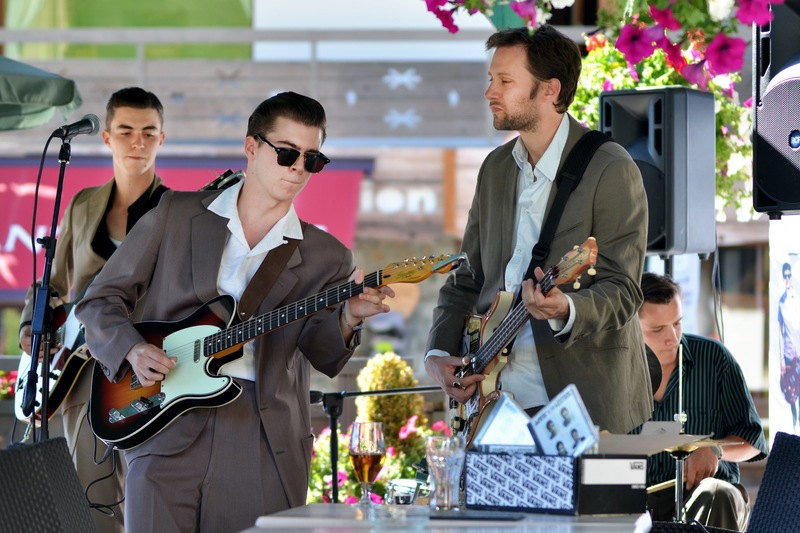 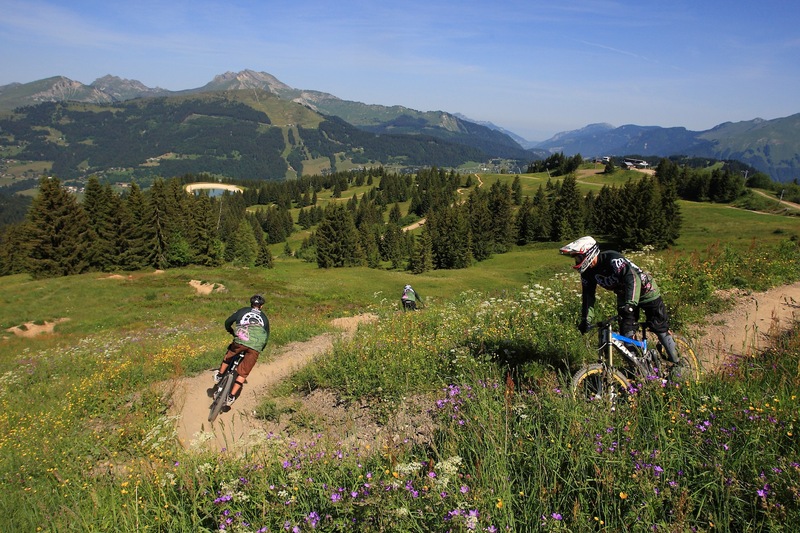 It offers various activities and caters for everyone: swing at a 18 hole golf course opposite the Mont Blanc, swim leisurely in the leisure centre, practice mountain biking on various trails, climb trees in the Aventure Parc... many activities to fully enjoy your stay at Gets, Alps. 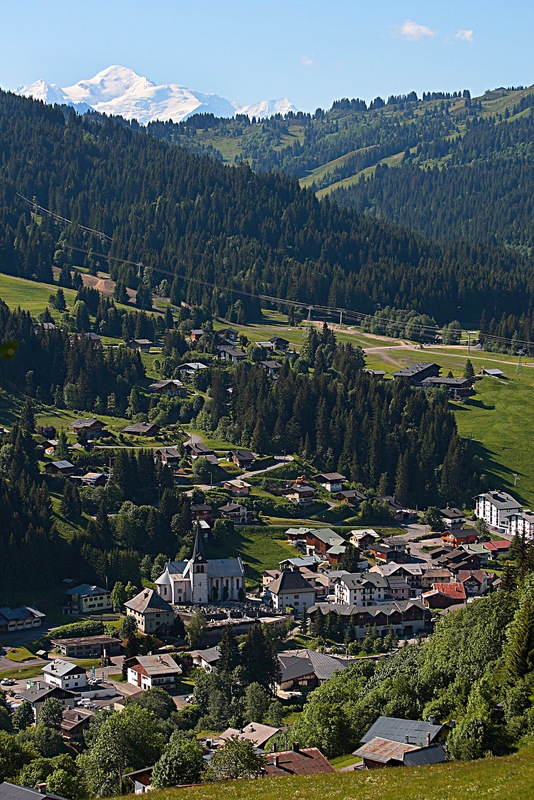 A MultiPass des Portes du Soleil is available and gives holders many discounts! 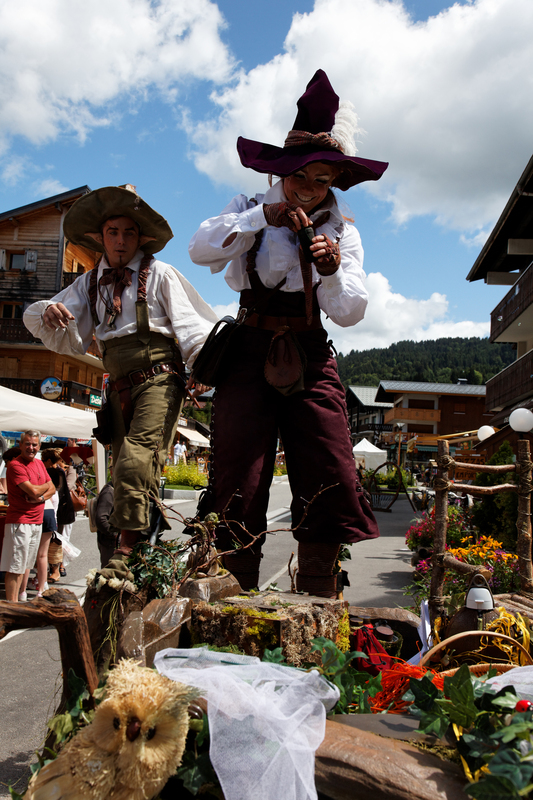 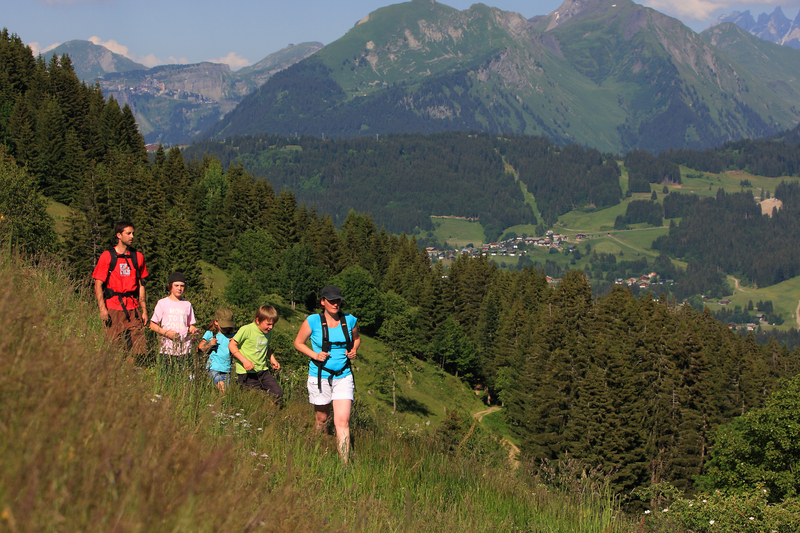 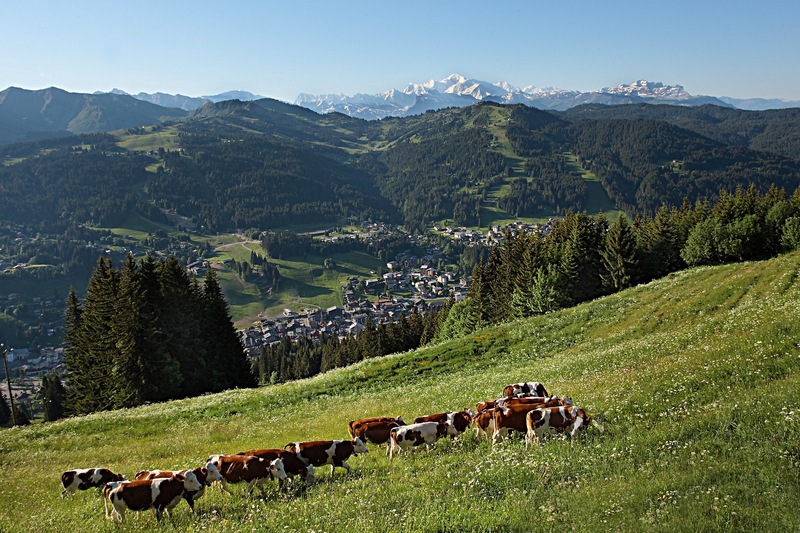 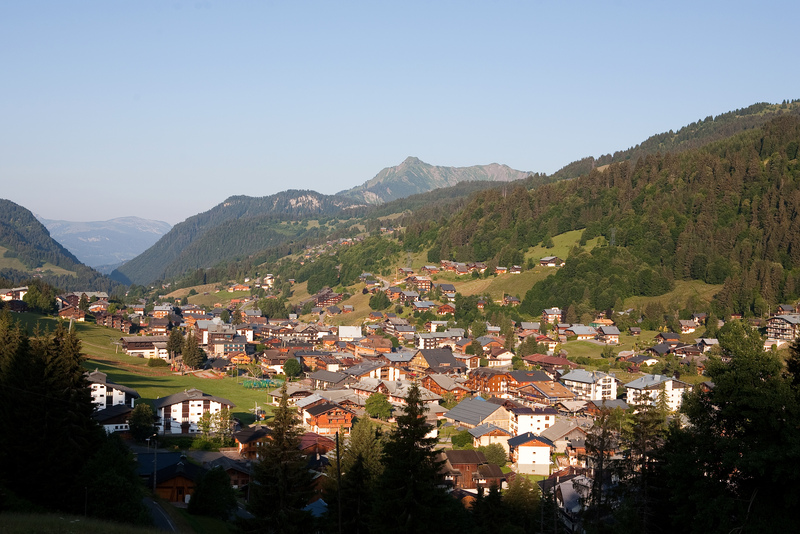 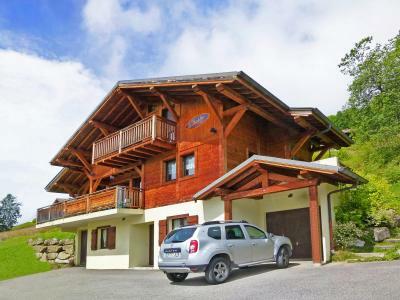 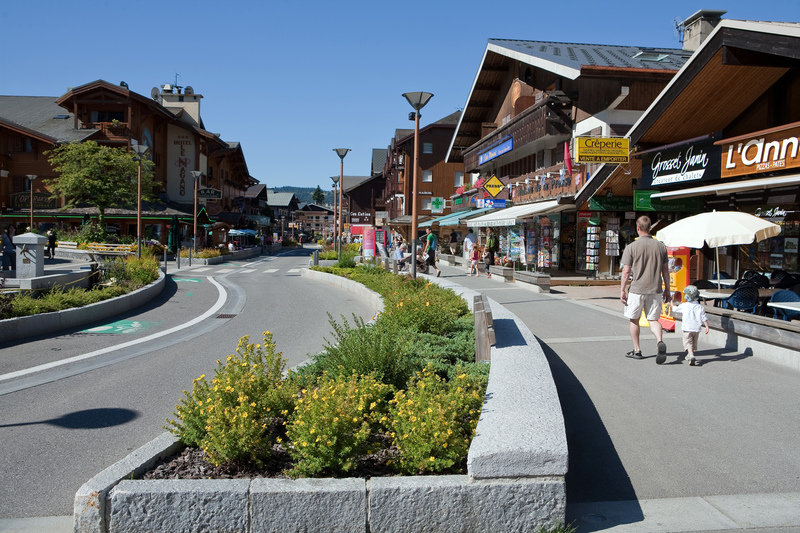 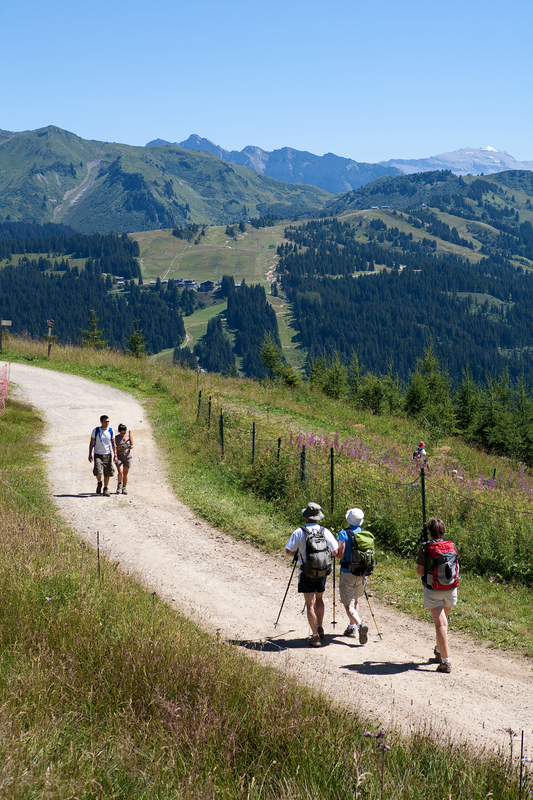 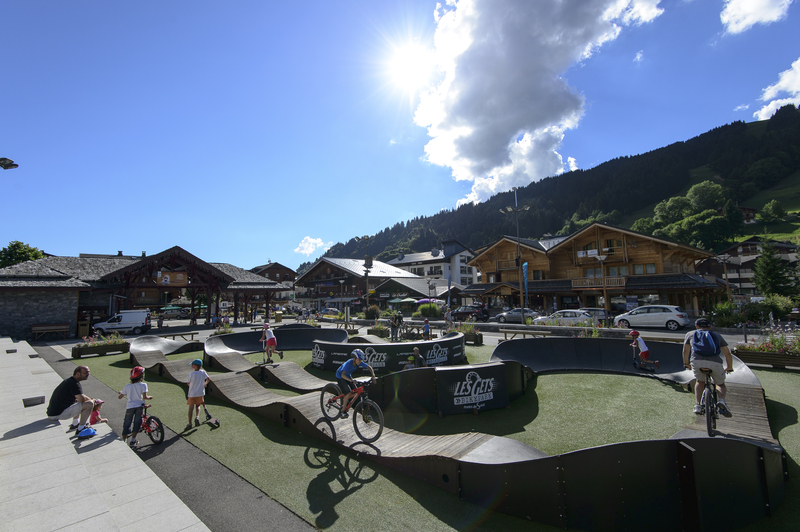 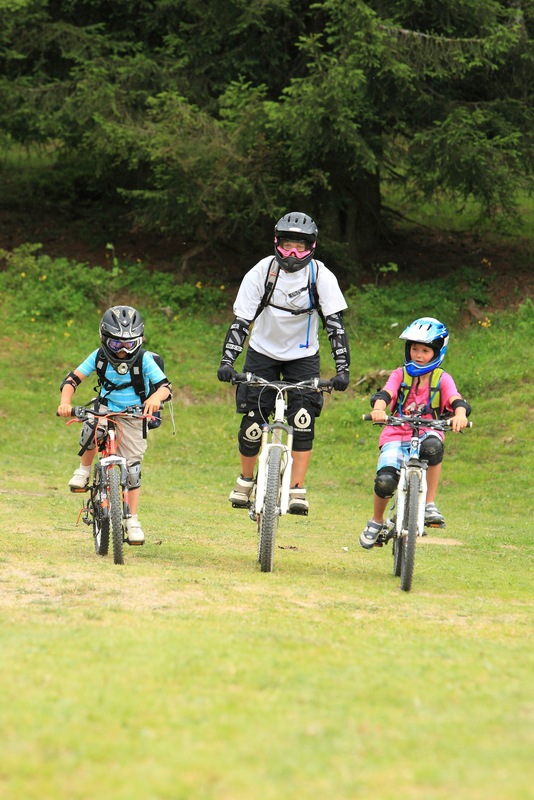 Book your accommodation in to Les Gets resort, a few steps from your favourite activity.